The dad of one toddler may never attempt a prank again after he tossed his son in a washing machine just for fun and stood helpless when the machine began spinning. On May 11th a family was busy washing laundry at the Federal Laundromat in Camden, N.J. Their inquisitive toddler stood nearby observing the spinning action through the glass door of the machines. The drama began when the father good humouredly tossed the toddler inside one of the machines and closed the door. 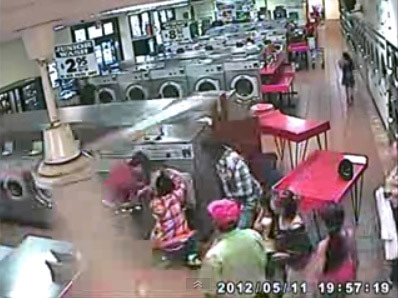 Surveillance camera recorded the complete incident and show that the mother continued washing until this point, not knowing what the father had just done. In matter of seconds though the horrifying truth was revealed when the machine began spinning. The parents’ attempt to stop the machine and the cycle failed as the doors automatically get locked when the machine is loaded. 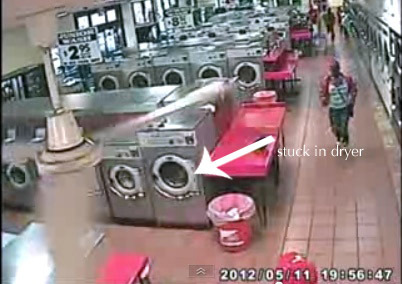 Soon other customers at the Laundromat noticed the commotion. The parents meanwhile rushed to find workers who could stop the machine. At one point of time the toddler was even left alone when both his parents rushed to the other side of the Laundromat to ask someone to help. The surveillance camera also caught the spinning action inside the machine with the toddler’s diaper visible being tossed and turned inside. Worker Kong Eng, rushed to help the frantic parents. He opened a back panel and cut the power to the washer. After spending 90 horrifying seconds inside a machine for washing clothes, the toddler was finally out. His parents grabbed and rushed to take him to the hospital. Police have recorded the incident although there are no plans to arrest them presently. 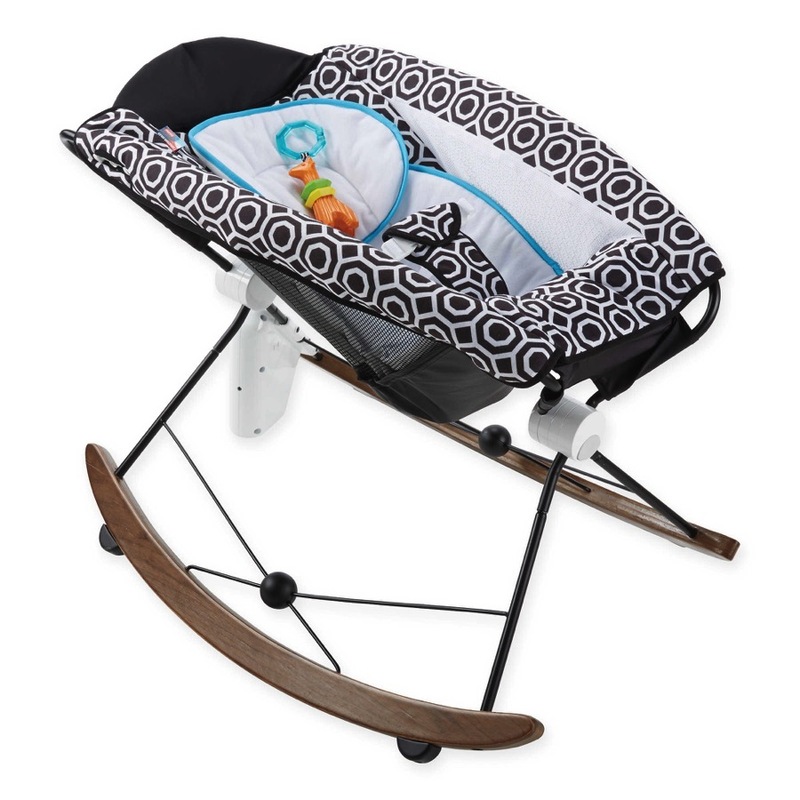 They do, however, want to make sure though that the child is healthy and does not have any severe injuries. The Laundromat’s owner, Laurie Chhour, who posted the video on YouTube, though is still worried. She says that the machine started because the man had already put money into it. “He was very scared and was like, ‘Oh, I’m in trouble,’ ” Chhour said of the man. But Laurie says that the incident cannot be neglected as a mere accident because it could easily have taken a drastic turn. “I was thinking of putting up a sign. It sounds ridiculous, but it protects me,” Chhour said. The family was indeed very lucky as just last month a 21 month old died after he climbed into his family’s washing machine.